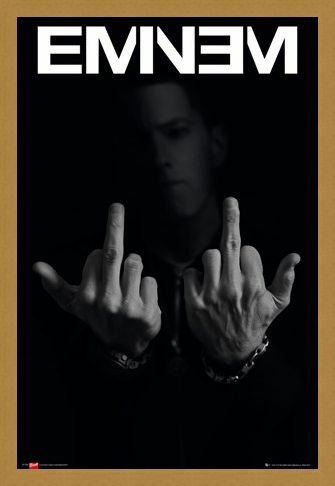 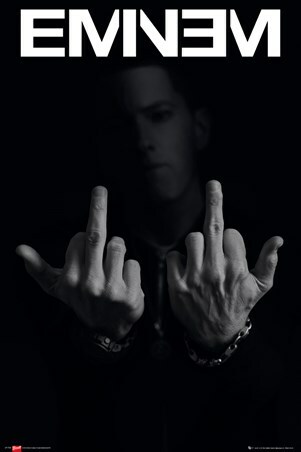 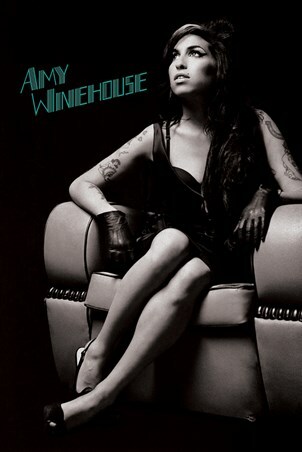 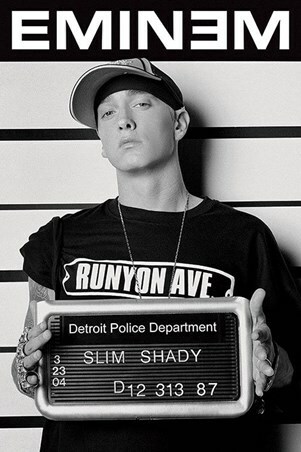 Music Maxi Poster: American rapper Eminem has got a bad boy reputation for himself since his rise to fame in 1999 and this black and white poster featuring the star boldly posing with his middle fingers up to the camera is a testament to this. Troubled yet immensely talented, Eminem, whose real name is Marshall Mathers is looking riled up and ready to go against a black background in this poster which is a must have for any fan of the rapper. 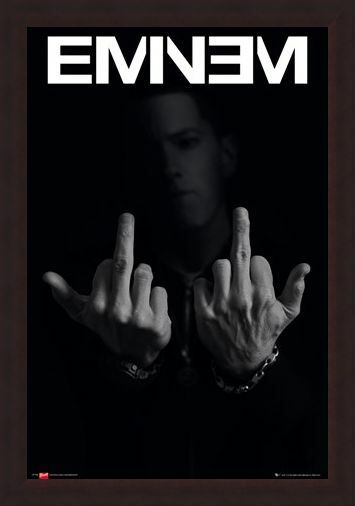 High quality, framed Fingers, Eminem poster with a bespoke frame by our custom framing service.